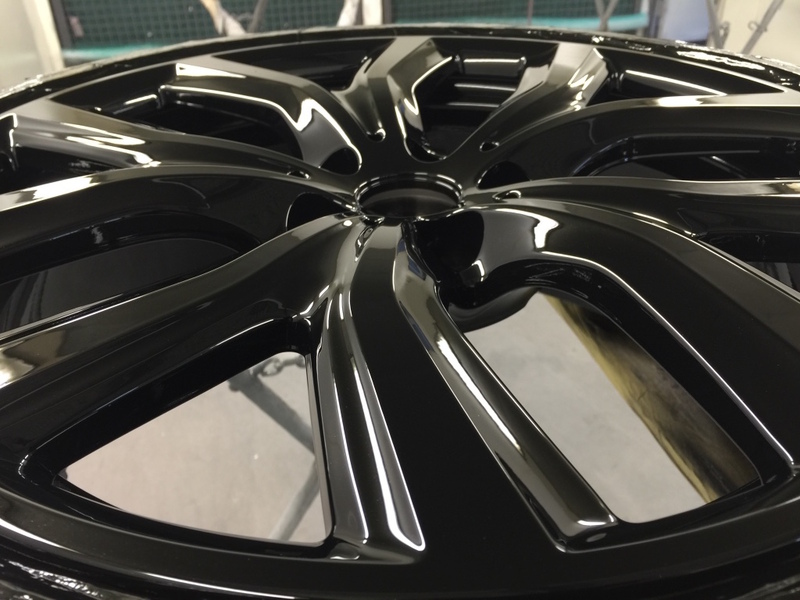 If your alloy wheels are looking a bit tired or scraped we can refurbish them and make them fresh again. We can also do complete colour change if you want to change the look of your vehicle. Take a look at our gallery photo's for instances of our work. Prices start from £35 + Vat per wheel but we will need to see them first for us to quote. We can help with a range of services on alloy wheels so please call in with your vehicle for an estimate or options available for changing or upgrading your current alloy wheels.